Easter is approaching soon and I am sure your little ones are counting down the days. Well, lets say if they are any thing like my little ones, then I know they are. Each year we send a note to the Easter Bunny stating the following: behavior, they are waiting for his arrival, and one thing they would really like. We have always suggested fun things such as games, toys, arts & crafts, sand toys, etc. We personally do not keep a lot of candy or sweets in our home so my kids always tend to lean towards activites they can have FUN with! 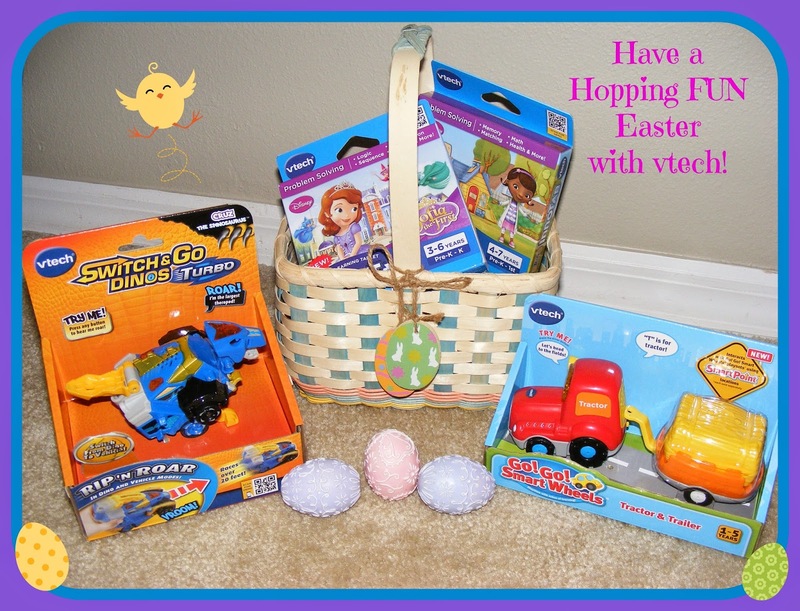 I was very excited to hear that VTech was coming out with some brand new games and toys this year and just in time for Easter. We have already put the 411 out to the Easter Bunny but you may want to remind him. I am sure your little one(s) would love to see at least one of these items in their basket Easter morning. We were introduced to 4 new products. Not long ago my girls received the new InnoTab to try out and loved it. You can read our review here. Well, recently we were excited to hear that they came out with 2 brand new games for it. Princess Sofia and Doc McStuffins are HUGE hits in our home and as you can imagine my girls were beyond thrilled when they arrived. They couldn't wait to open them and try them out. We have had them for about a week now and they play them every day. The best part is they are learning while having fun and not even realizing it. The graphics are amazing and looks just like on tv. I love that it teaches them about words, math, creativity, problem solving and so much more! I homeschool my children also, and this is a great product that I can also use in our classroom. I am always looking for fun activites so they are not sitting and doing worksheets all of the time. 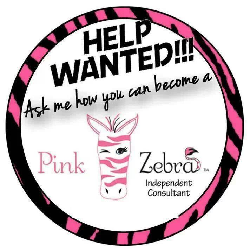 Both of these products definitely allow me to do so and the girls LOVE it!!! Below is some additional info about each game. - Learn reading, vocabulary, observation, logic, memory, math, visual skills, creativity, healthy living and more! The Doc is in! - Read a story about Lambie and Doc in an e-book, color in Doc's Big Book of Boo-Boos and play games with Doc and her friends. - Seven learning games and two creative activities teach counting, colors, patterns, problem solving and more! Join Sofia on this wild and thrilling day! - Learn how Sofia becomes a princess in Story Mode with the interactive e-book. Take pictures with favorite characters and scenes (camera activity compatible with any InnoTab® system with a camera). The next product that we received was a Go! Go! Smart Wheels. My youngest daughter, who is 3, absolutely loves this item. First off it talks and makes noises so she loved that right from the start. The wagon can come un-hitched from the tractor and then easily re-attached. The hay bale also comes out too. My daughter has been rolling it all around the house. She also noticed that it had little plastic prongs on the bottom of the tractor, in which, you can push up. She brought it to me asking me what they were. I honestly did not know and had to do some research. Much to my surprise, you can purchase tracks that the Go! Go! Smart Wheels vehicles with fit on. As you roll them over spots on the tracks they interact with your child teaching them things. The size is also perfect for her. The pieces fit in her hand perfect so she can easily play with it. - These electronic play vehicles are perfectly sized for little hands and entertain children with a light-up button that activates music and sounds. - Little ones will also learn about different letters and vehicle names through pretend play. The last product we received was a Switch and Go Dinos Turbo. My kids were excited when they saw it but not quite sure what it did. We took it out of the package and looked at the paper that came with it. It explains that this item chances from a car into a dino and walks you through how to transform them. Of course, my kids thought it was the coolest thing ever. There are several ones in this series. We received the CRUZ the Spinosaurus. Others also include: FRAY the Ankylosaurs, SPUR the Stegosaurus, DART the Triceratops, SPINNER the Stygimoloch and ZIPP the T-Rex. When it is in the car form you can pull back on it and it will zip across the floor. It also makes fun sounds as it goes that sounds just like a car. When you have it in dino form it makes dino sounds and teaches you cool dino facts such as: I'm the largest theopod. This is recommend for children ages 3-8 but I also have a 10 year old son and he has enjoyed playing with it as well. He noticed right away that it stated dino facts and is now wanting to get the other dinos in the series. He also stated how easy it was to transform it. I also have a 3 and 8 year old daughters and they love it too and can easily operate it. They have enjoyed hours of fun playing with it. - Kids can rev up the action with flywheels that let the dinos race and roar across the floor. Each dino also emits realistic vehicle and dinosaur sounds and phrases that teach fun facts about each dino. - The range features six new dinos, including Dart the Triceratops, Zipp the T-Rex, Spur the Stegosaurus, Fray the Ankylosaurus, Cruz the Spinosaurus and Spinner the Stygimoloch. I am very excited to offer a giveaway for a prize pack. Just look below for all of the details and Good Luck!!! In the meantime be sure to follow vetch on Twitter and Facebook too. I would love to win this for my 5 year old son! I'd like to win this for my grandson because he would enjoy these prizes, especially the Switch and Go Dino! I would love to win this for my sons to enjoy! They recently received Innotabs and would love the games. 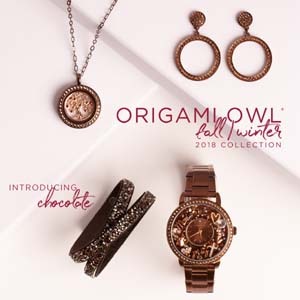 Would love to win this for a combination gift! My son and my niece would love these! Thanks for this awesome opportunity! 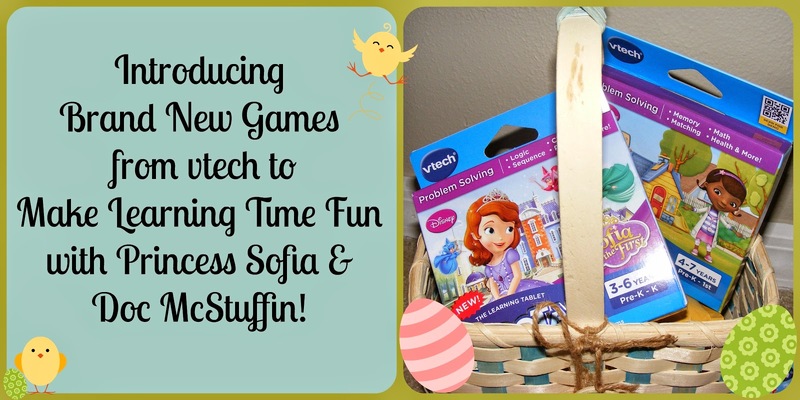 I love VTech products and they are some great things my grandkids would love. I would definitely love to win this for my son and the girly stuff for my niece....they would love it! My granddaughters birthday is next month and these would be for her. I just got her a innotab for Christmas and this is perfect. This would be for my daughter. She'd be excited to have some new cartridges for her innotab; especially the Sofia the First.